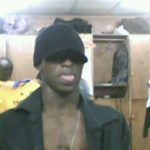 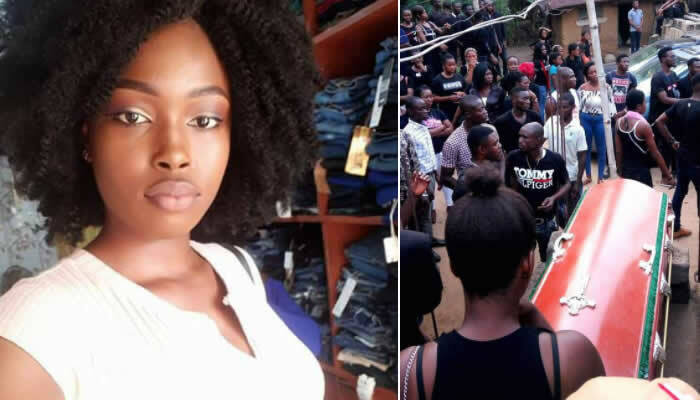 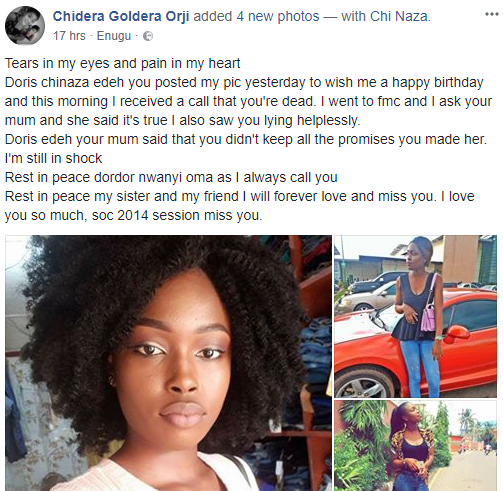 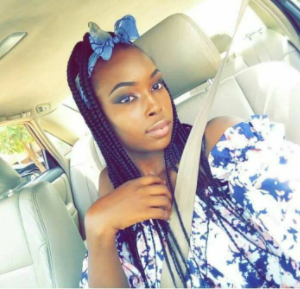 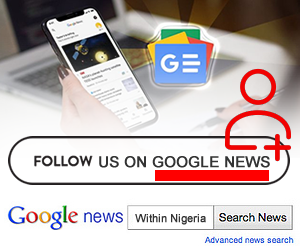 Beautiful final year student of Ebonyi state university, Doris Chinaza Eze has died. 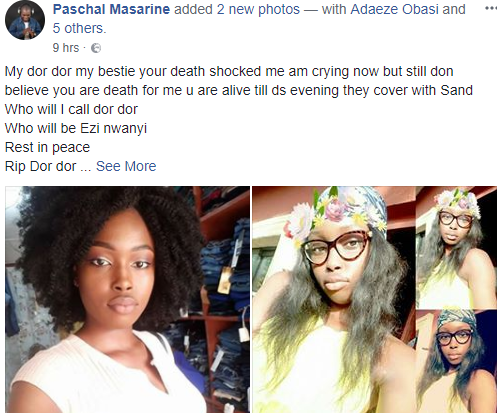 According to reports; she was hitting her head on the wall before finally giving up the ghost in the early hours of Monday, 26th March 2018. 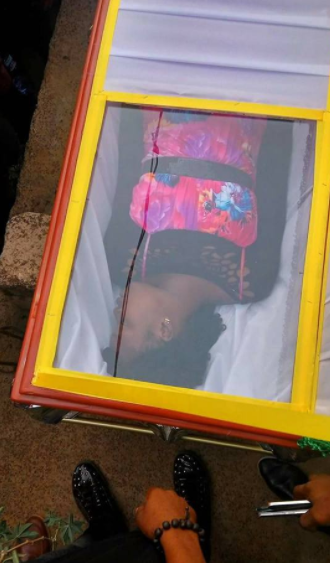 Friends and Family took their Facebook pages to mourn her and share photos from her burial which held the same day.